When will be About Time next episode air date? Is About Time renewed or cancelled? Where to countdown About Time air dates? Is About Time worth watching? The story of a women who has the ability to see how long a person has left to live and the man she meets who somehow has the ability to stop her personal time clock. Their love will determine her fate.Choi Michaela is a musical actress who has a special ability to see a person's life span. 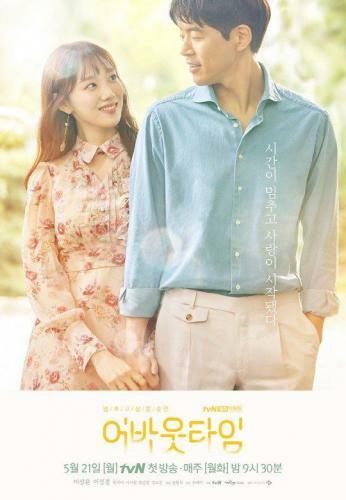 She meets a man, Lee Do Ha who has an ability to stop her time-clock, and the two fall in love with each other. About Time next episode air date provides TVMaze for you. EpisoDate.com is your TV show guide to Countdown About Time Episode Air Dates and to stay in touch with About Time next episode Air Date and your others favorite TV Shows. Add the shows you like to a "Watchlist" and let the site take it from there.